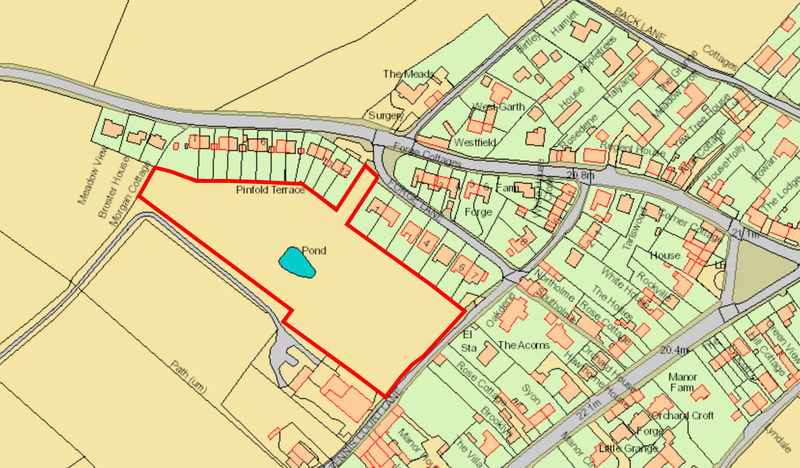 The application was refused permission at Planning Meeting on 26th February by NYCC. The applicant many appeal against the decision and so we need to be ready to ensure that we are represented. There was a meeting in the Village hall 10am - 1130am on Satuday 16th March but no further updates at this time. Please note: The Parish Council has enquired and been informed that the development will include 6 affordable housing units. 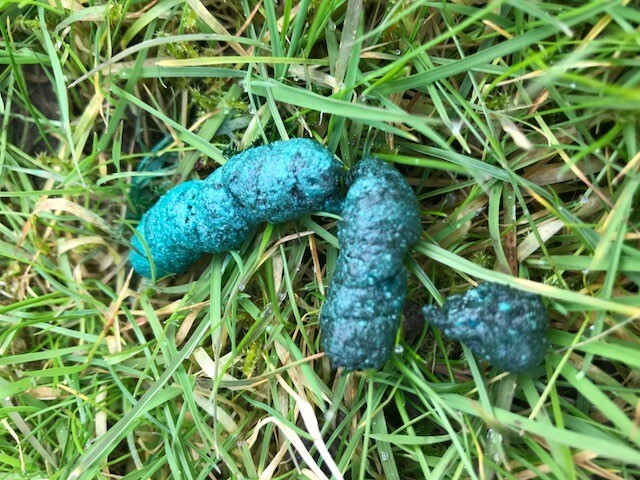 The Hedgehogs have found and are eating blue dyed grain or tablet rat poison and they will die. If you have placed rat poison in your garden, farm or property please make sure it is properly dispensed in bait stations or poison tubes that are specified in the safety instructions on the poison packaging. Make sure the poison is not accessible to birds, pets and wildlife. If your poison is currently incorrectly dispensed or stored badly in a shed or out-building, remove and secure the poison immediately. Hedgehogs can roam for miles – so this applies to the wider village, not only to the locations above.